“Gambatte! 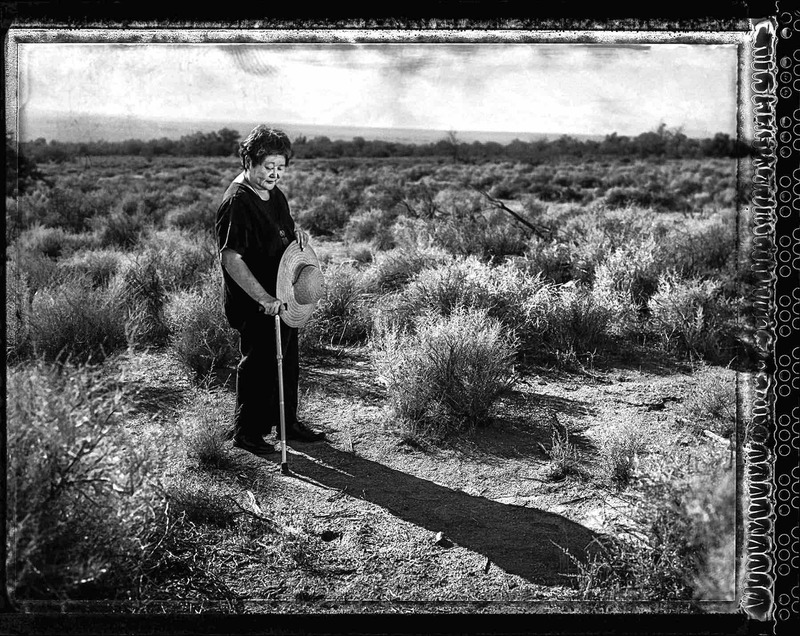 Legacy of an Enduring Spirit,” now on view at the Japanese American National Museum, presents large-format contemporary photos taken by Pulitzer Prize-winning photojournalist Paul Kitagaki Jr. next to images shot 75 years ago by such noted photographers as Dorothea Lange and Ansel Adams. Each pairing features the same individuals or their direct descendants as the subject matter and brings to light the stories of Japanese Americans who were forcibly incarcerated during World War II. Inspired by the Japanese concept of **gambatte** — to triumph over adversity — the exhibition chronicles the strength and legacy of a generation of Japanese Americans who persevered over unimaginable hardship. The exhibition will remain on view through April 28, 2019, and is included in regular museum admission. 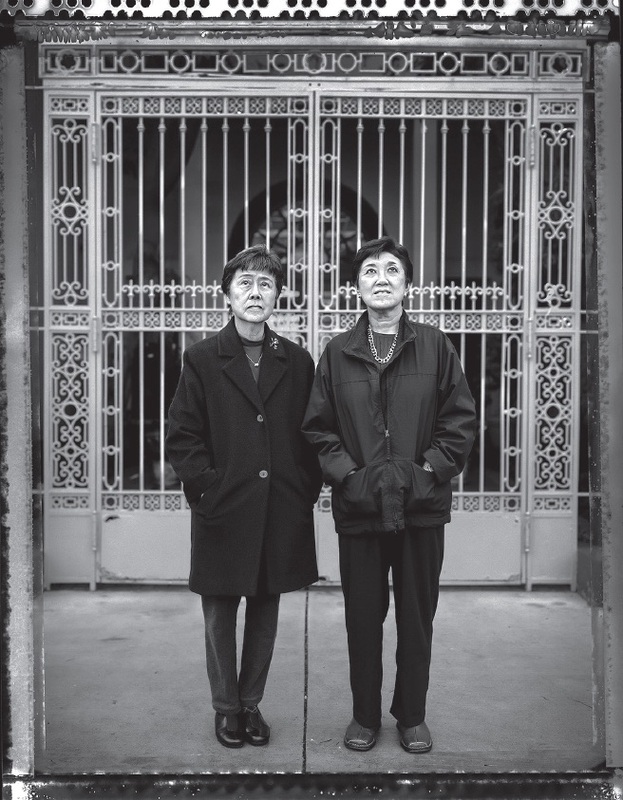 Helene Nakamoto Mihara and Mary Ann Yahiro photographed at what is now Rosa Parks Elementary School in San Francisco. On Feb. 19, 1942, President Franklin D. Roosevelt issued Executive Order 9066, which allowed for the designation of military areas “from which any or all persons may be excluded.” Just days later, two such areas were designated. 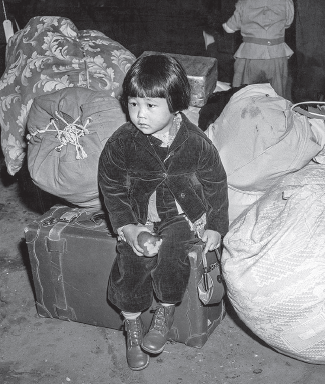 The U.S. government then established the War Relocation Authority (WRA) to manage the forced removal and incarceration of 120,000 Japanese Americans, and during the WRA’s existence, it commissioned photographers — Lange, Clem Albers, Tom Parker, Francis Stewart, and others — to document the treatment of these Americans during the process of forced removal, at assembly centers, and at America’s concentration camps. In the late 1970s, Kitagaki learned that Lange had photographed his family in 1942 as they waited for a bus in Oakland to take them to the Tanforan Assembly Center in San Bruno, a designated detention facility at the time. Since this discovery, Kitagaki has been on a mission to identify, seek out, and document other individuals captured in WRA-era photographs. To date, Kitagaki has created contemporary images of more than 60 individuals initially photographed by WRA staff and others. In homage to his predecessors, Kitagaki uses a 4″ x 5″ camera, similar to the equipment used by photographers in the 1940s, with black-and-white film. Illuminating a very dark time in American history as well as the legacy of its survivors, these large-format images tell personal and heartfelt stories that should not be forgotten. 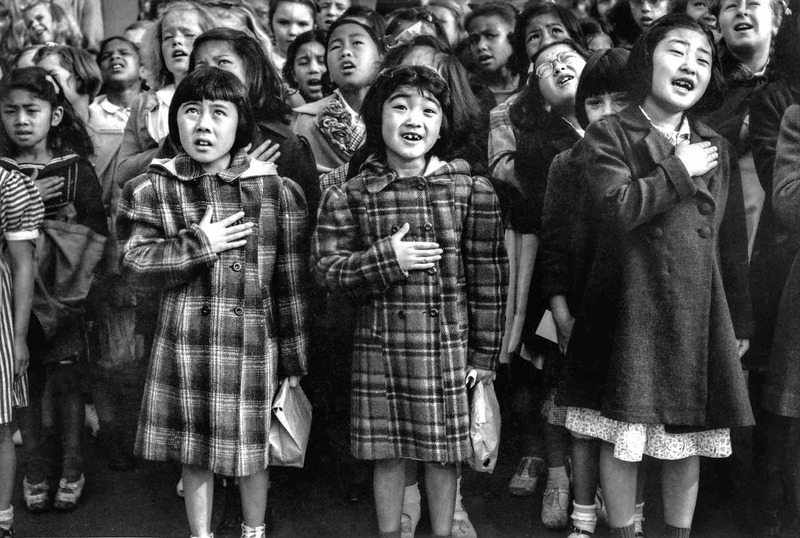 While Japanese American incarceration occurred more than 75 years ago, current events and contemporary political rhetoric demonstrate that racism and prejudice still exist. The stories told in this exhibition may be more relevant now than ever. “Gambatte!” is sponsored in part with support from the National Park Service, Tanforan Assembly Center Memorial Committee, and the Contra Costa Japanese American Citizens League. JANM is located at 100 N. Central Ave. (at First Street) in Little Tokyo. For more information about “Gambatte!” and related programming, call (213) 625-0414 or visit http://janm.org/gambatte.